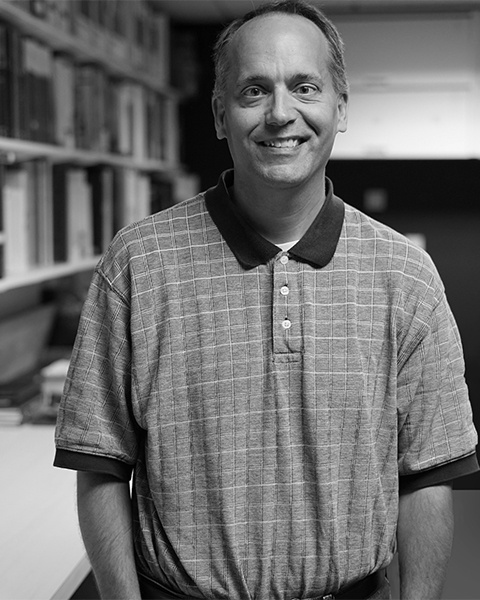 Russ is a Senior Project Manager and lead designer with more than 23 years of experience with helping clients transform their thoughts and ideas into real life spaces. His knowledge of banks and credit unions helps guide our clients through the design and building process allowing for successful projects while building lifelong relationships with our clients. He's also the only Chicago Bears fan in the office. Go Bears!